The next thing Jake Lassiter knows, the woman pumps three bullets into the man on the next barstool. Lassiter, the linebacker-turned-lawyer, has a new client. 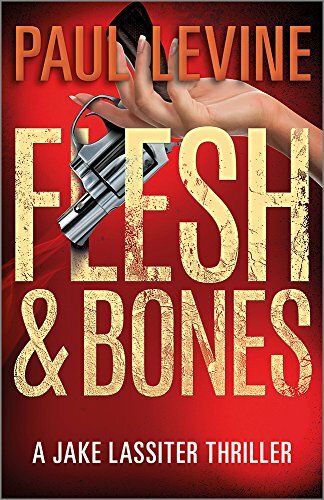 She's a stunning South Beach model; the dead man is her wealthy father; and the murder case is a slam dunk for the prosecution. Or is it? When Lassiter is on your side, no case is impossible.